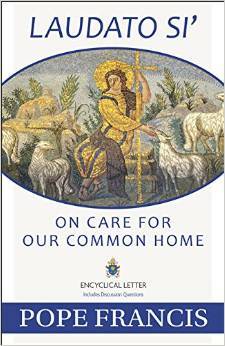 On Care for Our Common Home – Laudato Si, is the new appeal from Pope Francis addressed to every person living on this planet for an inclusive dialogue about how we are shaping the future of our planet. 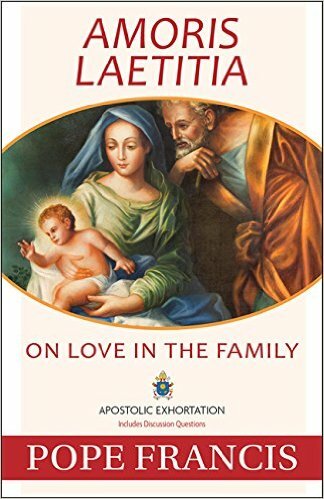 Pope Francis calls the Church and the world to acknowledge the urgency of our environmental challenges and to join him in embarking on a new path. 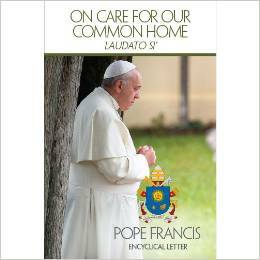 This encyclical is written with both hope and resolve, looking to our common future with candor and humility. 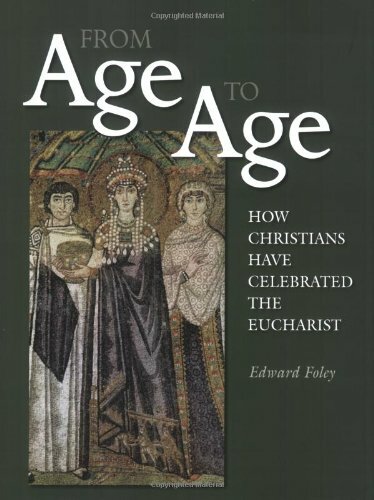 This is the Paperback version of the encyclical published by the United States Conference of Catholic Bishops.